On 29 January, the Bank of Lithuania will issue into circulation two collector coins dedicated to smelt fishing by attracting – a €1.5 coin from a copper-nickel alloy and a €10 silver coin. 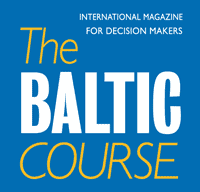 The advance sale starts today, on 22 January, via the Bank of Lithuania. “We hear that fishermen are worried there will be no smelts this year, but there is nothing to worry about – if not on the plate, we will definitely have them in our wallets. 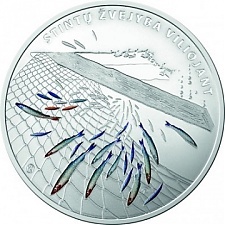 Right before the smelt fishing season, we are issuing a new collector coin depicting a unique smelt fishing technique only used in the Curonian Spit. This is yet another addition to the coin series dedicated to Lithuanian nature, which has been launched almost two decades ago,” said Deivis Stankevičius, Chairman of the Coin Creation Commission at the Bank of Lithuania. On both sides, the coins feature a stylised method of smelt fishing by attracting: a wooden mallet knocking on the end of a wooden pole, partly dived into an ice-hole and sticking out from the water surface; as fish are very sensitive to sounds, they start approaching the source of vibrations, spinning around and ultimately getting entangled in the cast nets. The coins were designed by Eglė Ratkutė. The reverse of the €10 silver coin depicts smelts glowing in various colours. 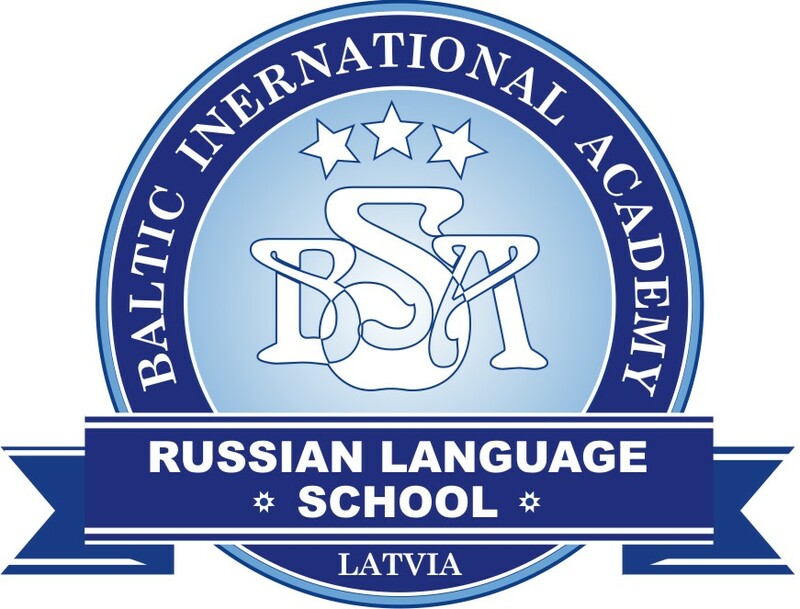 The edge of the coin bears an inscription STINTA – PŪKI – a phrase to attract the smelt and the ruffe, which had long been called pūkis by Curonian fishermen. The silver coin will be issued in a mintage of 3,000 pieces. The €1.5 coin is uncoloured and minted from a copper-nickel alloy in 30,000 pieces. The coins were minted at the Lithuanian Mint. Bank of Lithuania e-shop (coins.lb.lt). From 29 January the coins will be also available for purchase at the Bank of Lithuania cash offices and through official distributors of numismatic items.